Researchers of what’s been deemed as “the first study to look at the consequences of anti-gay prejudice for mortality” have discovered that lesbian, gay and bisexual people living in less open-minded communities have a shorter life expectancy. 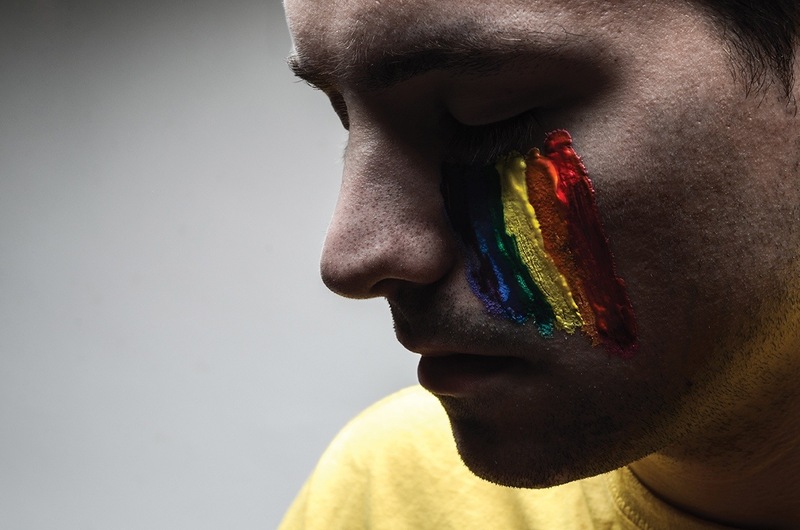 GLB people who live in communities with high levels of antigay prejudice are more likely to have a life span that is 12 years shorter than their peers who are not discriminated against. Researchers at Columbia University’s Mailman School of Public Health released a study, which was published online in the Social Science & Medicine journal, which identified a way to measure a community’s level of discrimination, beginning in 1988. The information was then linked to death rates form the National Death Index, over a 20-year span. Results showed that 92% of LGB respondents living in low-prejudice communities were still alive. In contrast, only 78% of the LGB respondents living in high-prejudice communities were still alive, according to the study’s authors. The deaths could largely be attributed to suicide, homicide, and cardiovascular diseases in the high-prejudice communities. LGB people were also more prone to commit suicide at a younger average age (37.5) than those in more welcoming communities (55.7). Still, violent deaths are more likely in more homophobic areas, where the homicide rates are at least three times higher. Meanwhile, a quarter of deaths in high-prejudice areas were attributable to cardiovascular disease. Considering that I live in Alabama, this does not bode well for my long term health. I think I need to start looking harder for a new job in a more accepting area. This entry was posted on Thursday, February 20th, 2014 at 7:00 am	and posted in News. You can follow any responses to this entry through the RSS 2.0 feed. Not surprising, but horrible all the same. This was not surprising to me either, but I did find it incredibly sad and horrible. I’m sure the same is true of anyplace where a group faces discrimination and constant abuse.